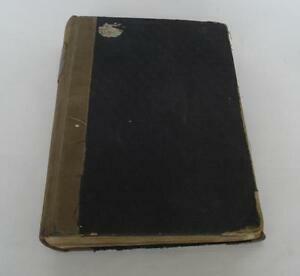 circa 1930 Antique Poetry Book "Lowell's Poems"
globalantiques has no other items for sale. This is one detailed view of most of the Bulgarian folklore work: an amazing collection of national songs, riddles and fables. The book is with hard covers and over 440 pages. Printed in Sofia, Bulgaria.